iDestroy Free: Game of bug Fire, Destroy pest before it age! Bring on insect war! 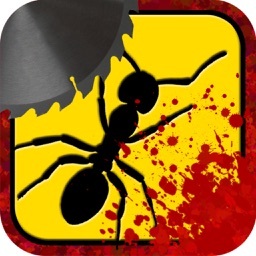 ● Non-stop bug killing action with dozens of weapons! ● The best bug and ant smashing time killing stress relief game! ● 40 + awesome war and nuclear weapons to choose from! ● Unlock Free Weapons for sharing your code! 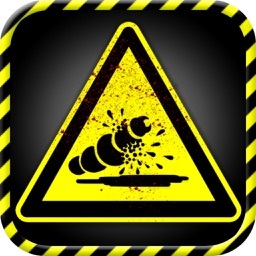 ● Variety of different bug victims to explode,destroy and smash! ● Insane amounts of blood! 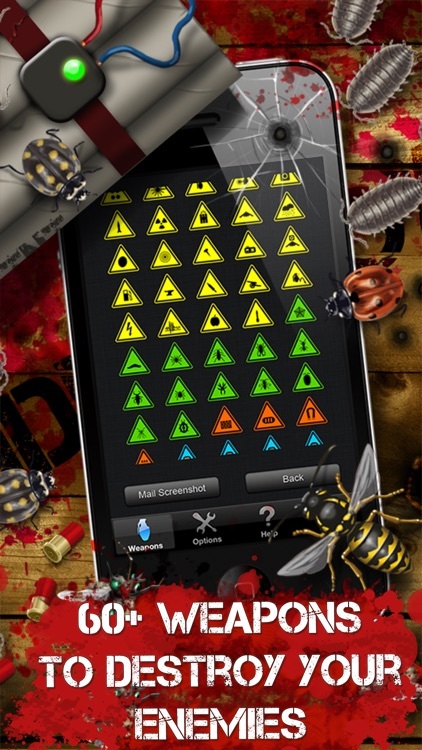 with hundreds of bugs on your screen, waiting to be destroyed! ● Multi Touch screen to gore the ""hell"" out of the bugs! ● Destroy your homescreen and photos! and get that ultimate bug destroy look! 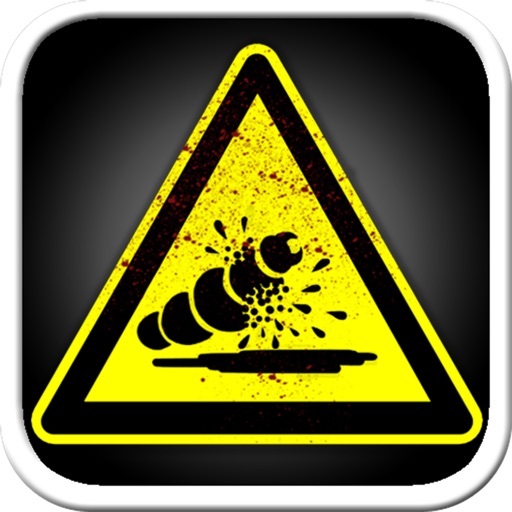 iDestroy lets you break, kill and make stuff explode on your device! Get rid of your stress now, you know you deserve it! 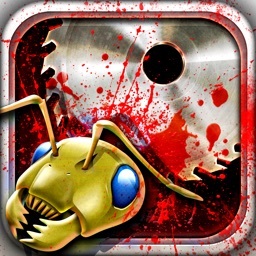 Shake your device to make the bugs tumble left and right, then let them fall into the gigantic Dual Buzzsaws! Build traps with gasoline, mines, Gun Towers, baits, Laser Fences - there are no limits to your creativity! 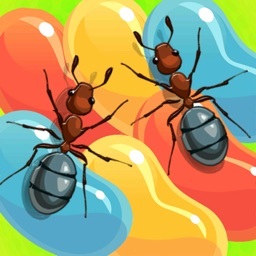 iDestroy is an epic ant smashing game that relieves stress in no time with its endless gameplay. Kill time by killing bugs with more than 40+ epic weapons for you! 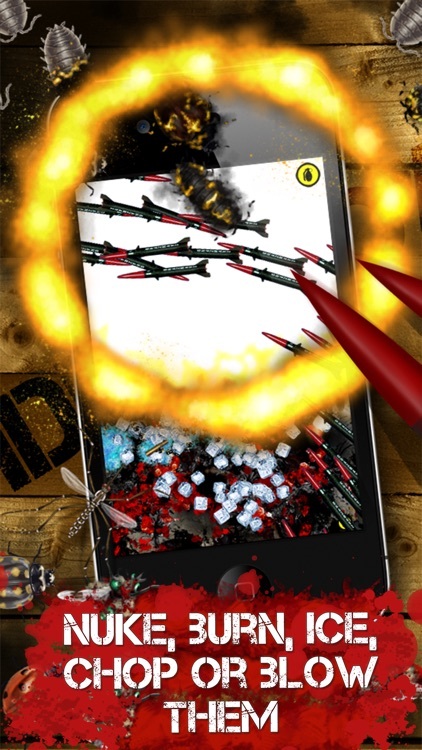 Blast Zombies with bombs and torture bugs with awesome war machines! 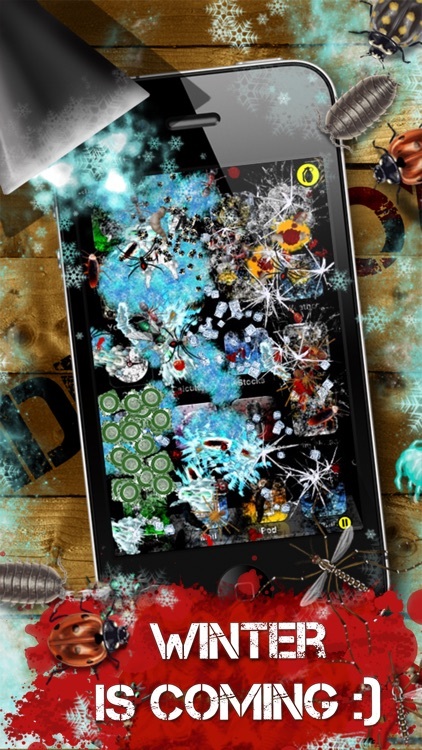 Freeze your pocket bugs and then demolish them with Laser Towers, Buzz-saws, Airstrikes and Energy Shockwaves. 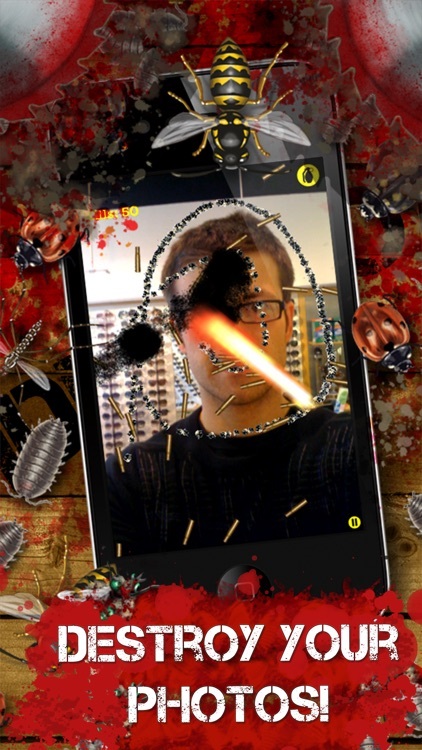 Load & Destroy photos of your friends’ faces! 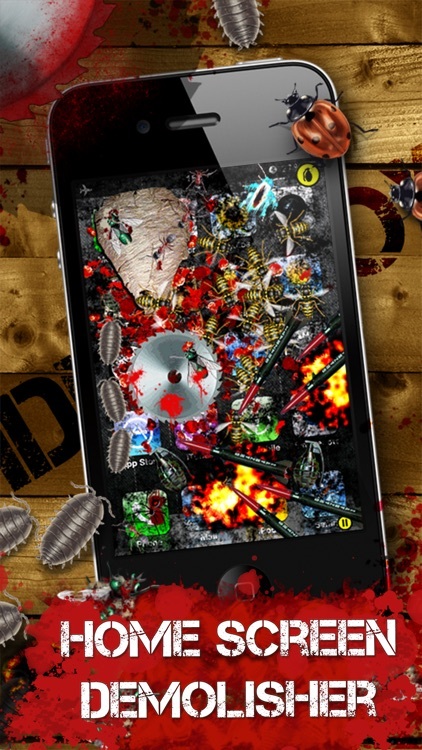 Reload your shotguns, Lay deadly Minefields to kill Flies, Worms, Ladybugs, Spiders & see insane blood & gore effects! Destroy your screen Gag: Shoot holes in your phone and fool others to think it’s broken! Hunt down Earwigs and show them who is Boss by tapping them to death! Play together with friends to earn free weapons! If you like guns, tanks, ammo, war, warfare or destruction with blood and gore, this is the game for you!